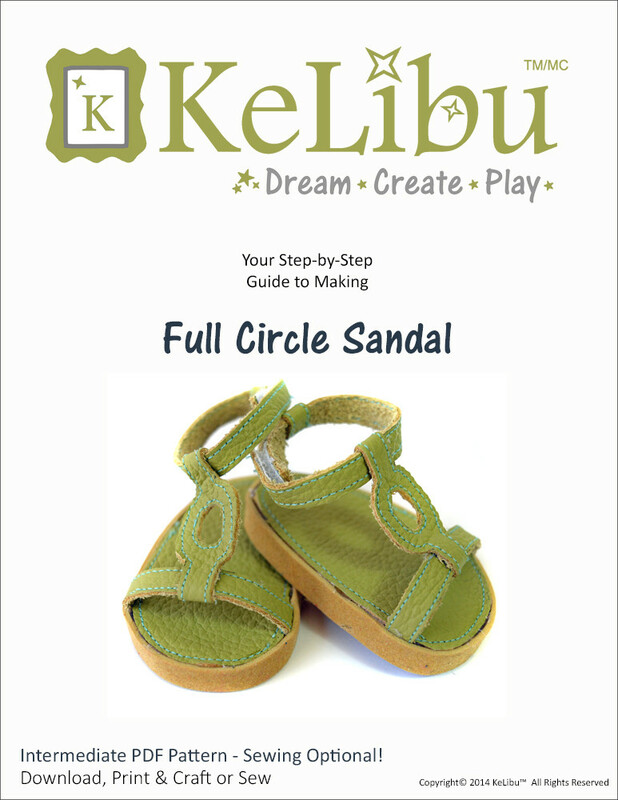 Get your doll ready for summer with these sandals for your 18 inch doll. 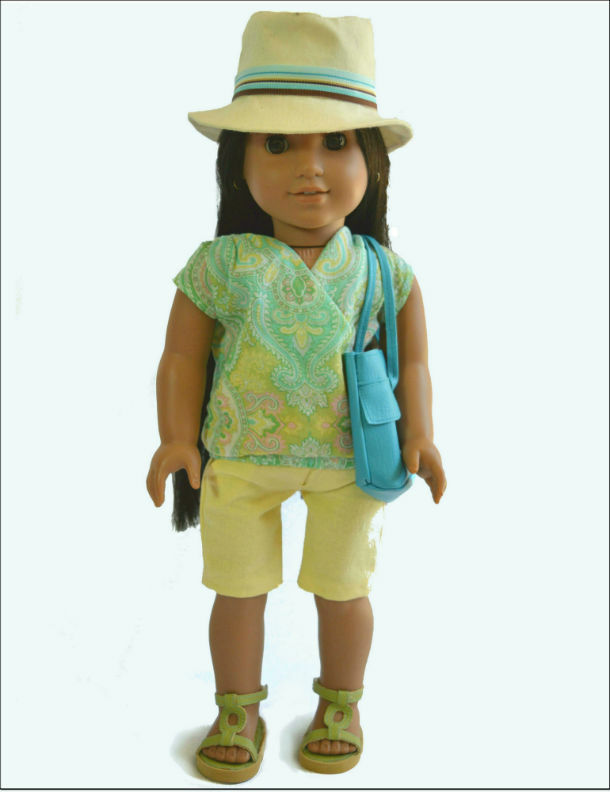 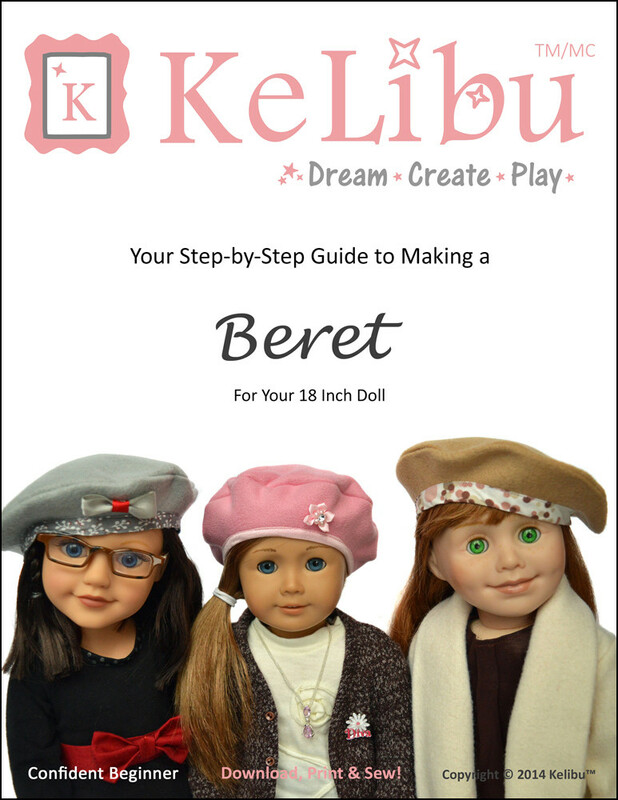 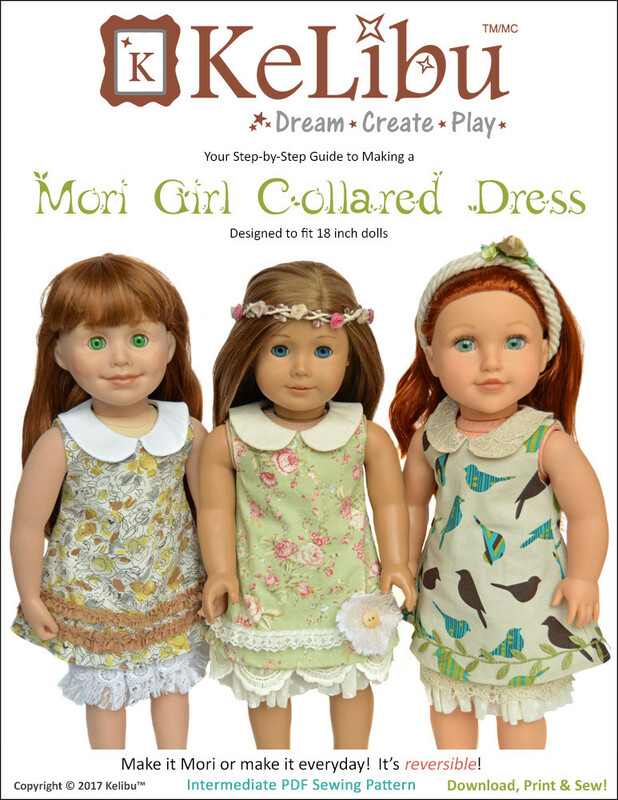 Designed to fit American Girl ® and Our Generation ® dolls. 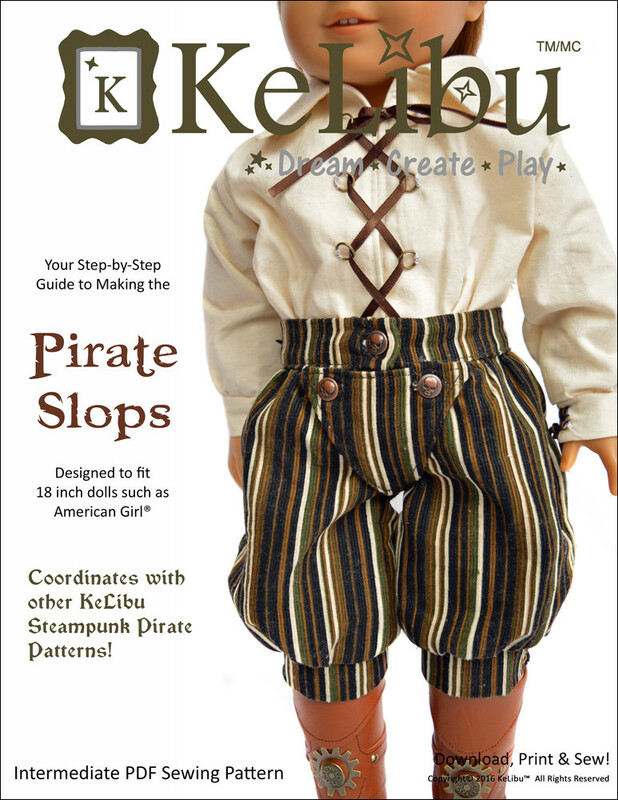 Sewing is optional! 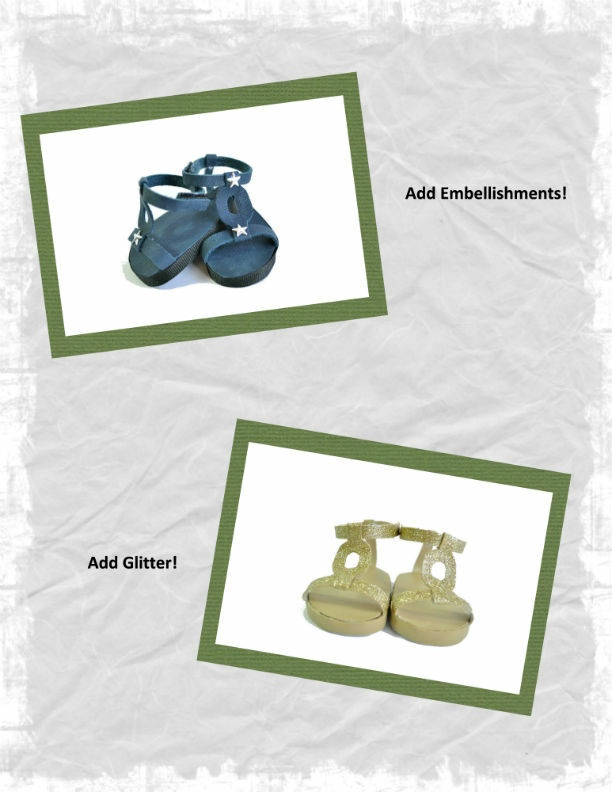 Add stitching, embellishments or even glitter to these chic sandals.